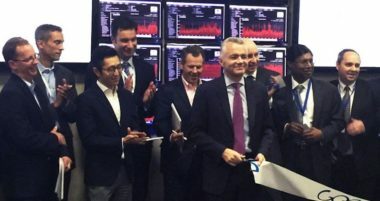 Satellite connectivity provider Global Eagle Entertainment on March 8 announced $150 million in fresh capital from a private investment firm and the appointment of its second chief executive in 13 months. 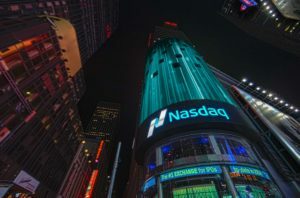 Satellite connectivity and content provider Global Eagle Entertainment on Jan. 31 handed in the last of its late financial documents to the U.S. Securities and Exchange Commission (SEC), and expects the Nasdaq stock exchange will soon halt its delisting process. 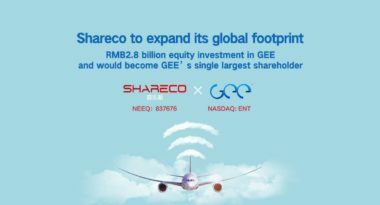 U.S. regulators have thwarted a proposed joint venture between satellite connectivity provider Global Eagle Entertainment of Marina del Rey, California, and Beijing Shareco Technologies of China. 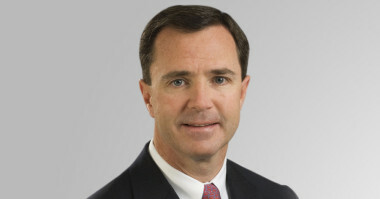 Dave Davis, Global Eagle Entertainment’s chief executive from July 2014 until February this year, left the company at the same time as Chief Financial Officer Tom Severson. 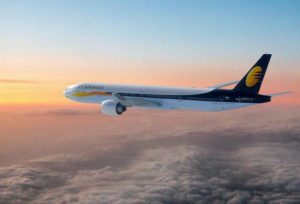 Their departure also coincided with the company’s announcement that it would be late filing its annual financial report. 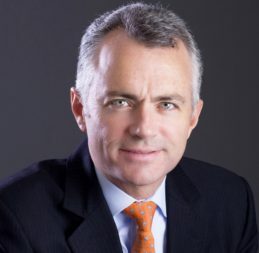 Harris CapRock Chief Financial Officer Paul Rainey has left the company to join the executive team of satellite connectivity provider Global Eagle Entertainment. 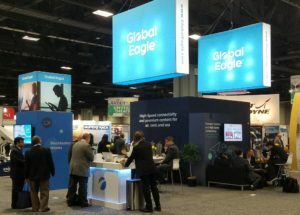 Satellite connectivity provider Global Eagle Entertainment has been given until May 19 to release its 2016 financial results to avoid the risk of being dropped from the Nasdaq stock exchange. 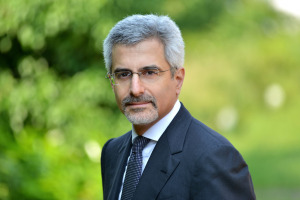 Shares in Global Eagle Entertainment took a nosedive Tuesday (Feb. 21) after the in-flight connectivity stalwart disclosed the abrupt departures of its CEO and CFO. 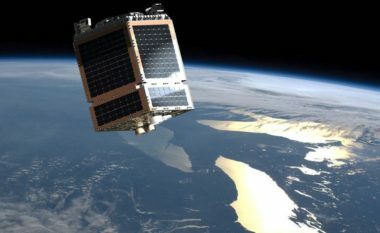 Satellite fleet operator SES disclosed Jan. 13 that it was the owner of the inclined-orbit satellite that Global Eagle purchased recently to boost its in-flight connectivity service. 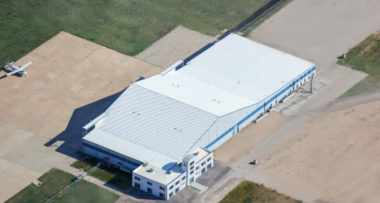 Harris Corp. has put its CapRock maritime satellite services division on the sales bloc after concluding that the business will drop another 25 percent. 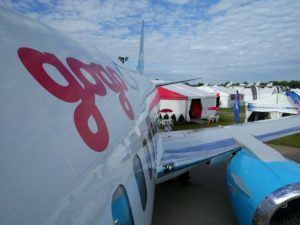 Globecomm is also said to be up for sale. 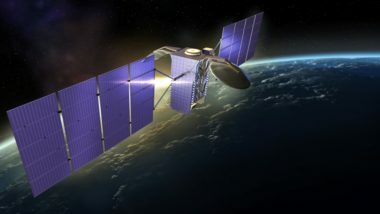 Aeronautical content and satellite-connectivity provider Global Eagle Entertainment (GEE) on May 9 said it would purchase maritime satellite services provider EMC for $550 million in the latest consolidation in the mobile satellite business. 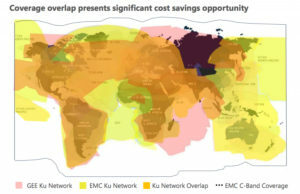 Satellite fleet operator SES on Feb. 26 said the aeronautical satcom market was growing so quickly and in so many directions that even a merger of the three biggest companies – Gogo, Panasonic Avionics and Global Eagle Entertainment – would not pose a threat to SES, which does substantial business with all three.